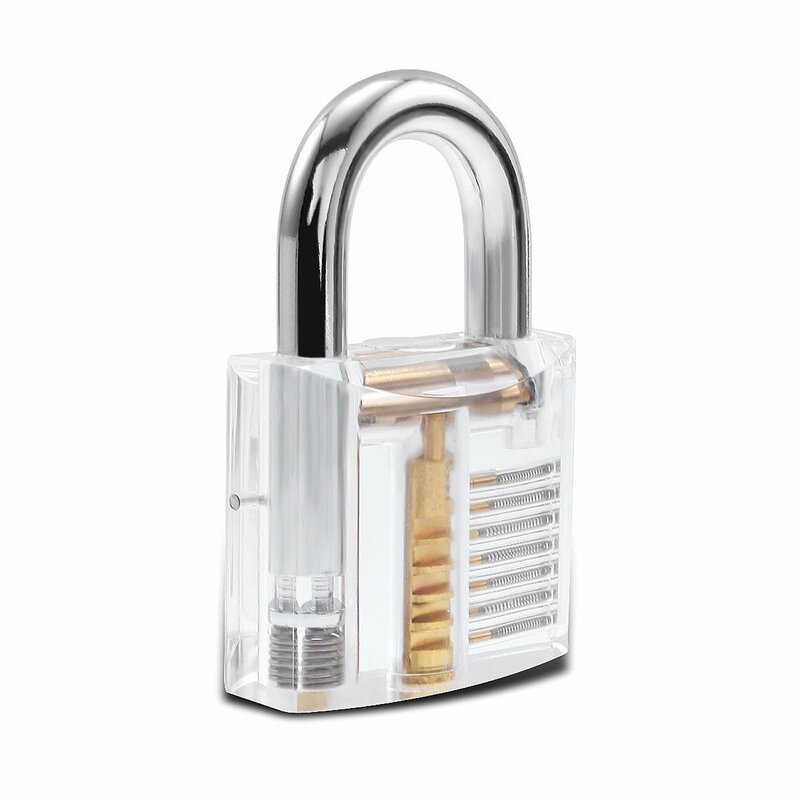 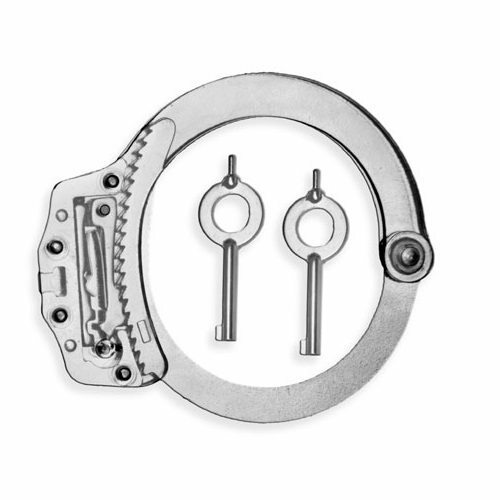 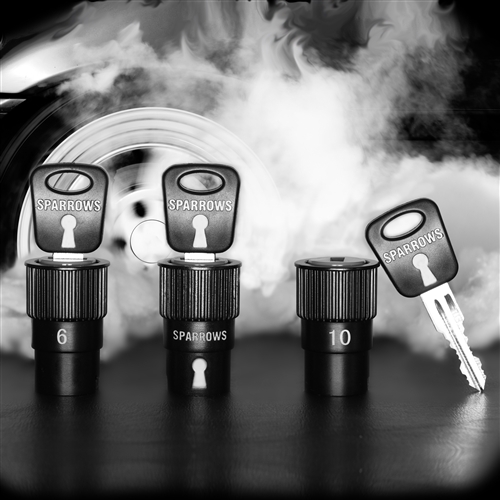 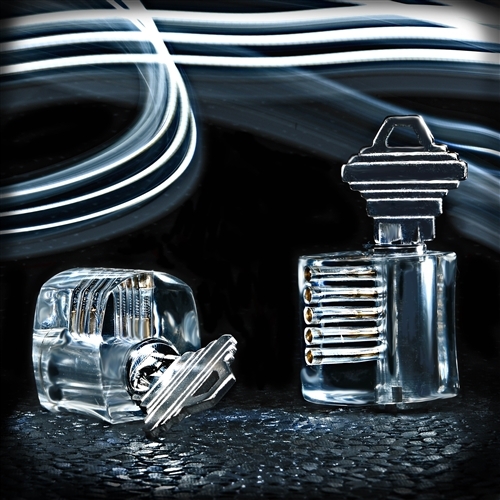 At Pick My Lock we stock a comprehensive range of top quality Practice Locks. 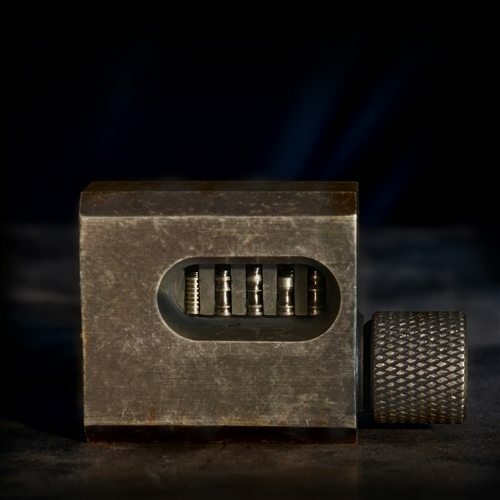 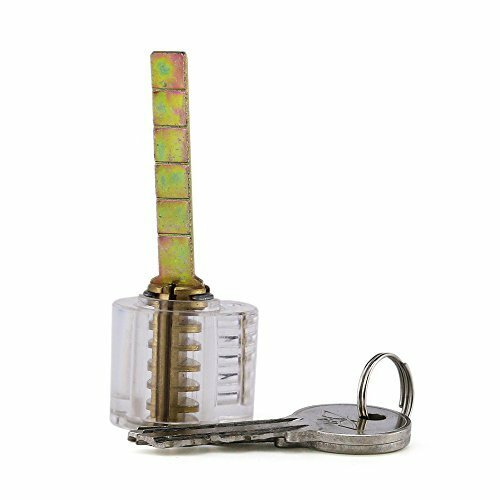 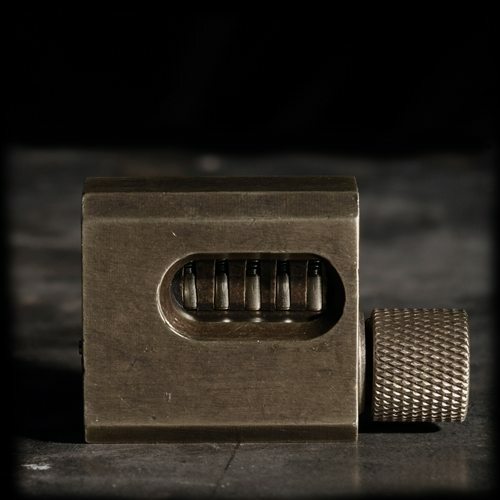 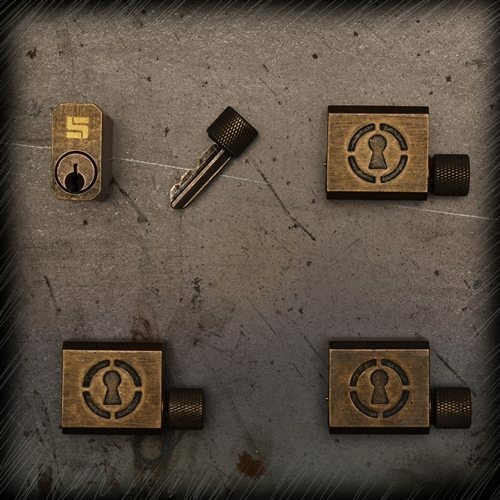 Practice Locks, Cut-Away Locks and Training Locks all have additional features to traditional locks, making them the ideal training aid to significantly improve your lock picking skills. 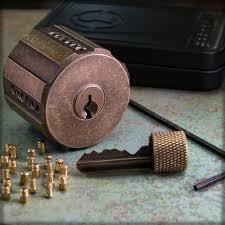 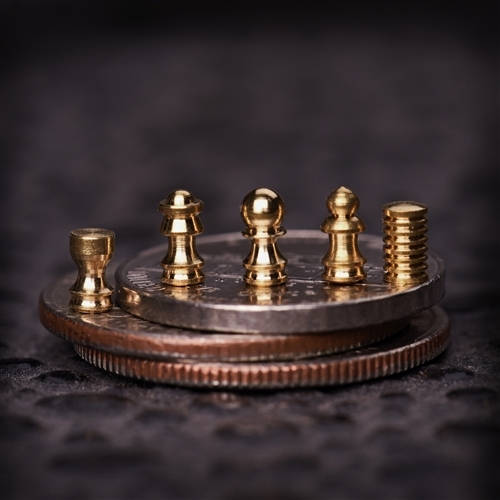 From hobbyists and apprentice locksmiths, to the experts we have you covered! 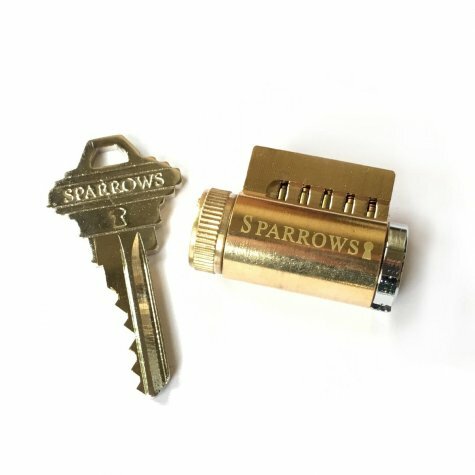 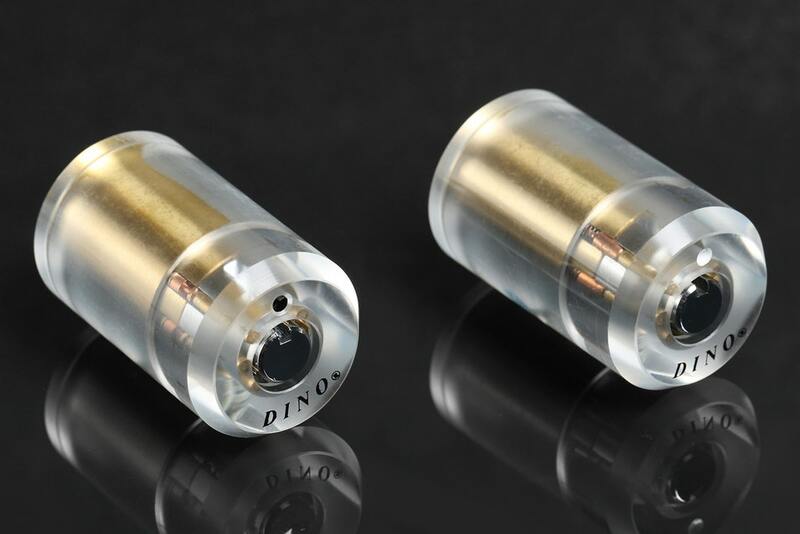 With our extensive range from the most highly regarded Lock Pick manufactures from around the globe, including: Sparrows, SouthOrd and Dino plus many more. 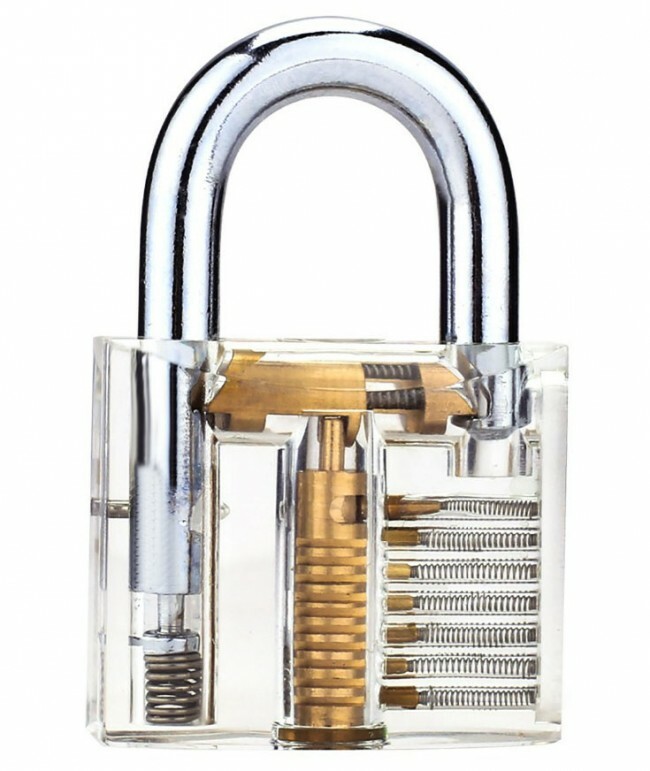 As always here at Pick My Lock, we strive to bring the you the very best Practice Locks with exceptional service, great prices and FREE POSTAGE!